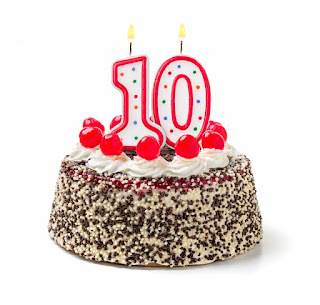 What is a decade? 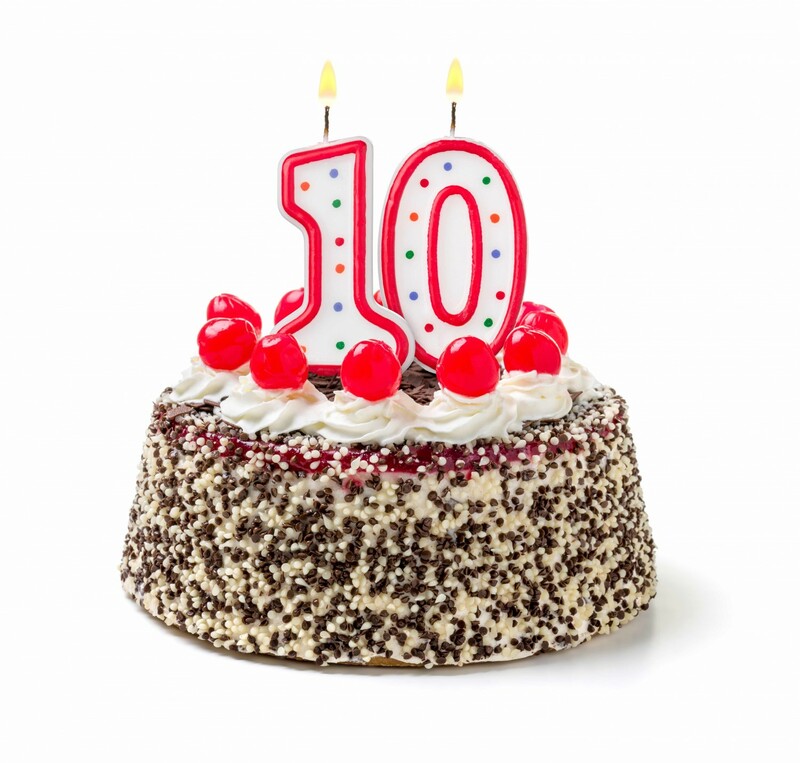 A decade can be viewed as ten years, 120 months, 520 weeks, 3,652 days, or 87,648 hours. If you’re young it might seem like a life time. Tell a 7 year old that wants a bike that they have to wait ten years and you probably won’t like their response. Even to a middle aged or elderly person it’s significant. No matter how you look at it, it is a considerable amount of time. Well I was floxed ten years ago and it’s a considerable amount of time for me too. It’s a long time to be fighting chronic health issues. It’s a long time to endure pain and to struggle. It’s also a long time to learn something new and that’s what I’ve spent countless hours doing. I’ve researched and learned about safe alternatives to prescription and over-the-counter medications. I’ve learned how to live a healthier lifestyle, help others to do the same, and I share my knowledge. I’ve learned to be my own advocate and to not blindly trust doctors. It daunting to think of how much I’ve lost during that time. All those hours, days, weeks, months and years that I’ve lived with pain and disability when I could have been doing so much. I could’ve been a stronger more present mother, wife, sister and daughter. I could’ve continued enjoying the things I did before suffering from FQAD such as snow and water skiing, jogging, taking pilates and exercise classes, swimming and more. So it’s with this realization that I will not go back and spend time mourning what I’ve lost and I will instead focus on what I’ve gained. I’ve gained compassion for others because we truly never know what others are going through. I’ve gained knowledge that I try to share with others to prevent them from going through what I have. I’ve gained insights that I would’ve never had if I hadn’t lived this way for the past ten years and I’m grateful for all of that and more. It's been a defining decade; of both bad and good for me. I’m a floxie. I’ve been floxed for ten years now. I suffer floxing and/or FQAD (FluoroQuinolone Associated Disability). However you want to say it, qualify it or name it. Ten years ago I began taking the first pill of a ten day prescription; 500 mgs of ciprofloxacin twice a day. I only took four pills. That’s all it took to change my life forever. It’s my floxiversary and my best advice to stay healthy is to eat for your health. Don’t take your health for granted because you never know when it might change. Eat organic, no processed foods or sugar, avoid added chemicals; avoid pesticides and GMO foods (Genetically Modified Organisms). Eat the way Mother Nature intended us to. Shop the outside of the store. Spend the bulk of your food budget on fruits and vegetables with some good quality organic grass fed protein and your body will thank you for it. You’ll have more energy, fewer aches and pains and a better, stronger immune system to fight off illness. This advice applies no matter what illness you are suffering and it applies to healthy people too because we never know what our “tipping point” will be. Pesticides like glyphosate can compromise and might shut down our sulfation pathway in the body. This can lead to cancer which is why I recommend organic foods. GMOs are foods whose DNA is genetically altered in a way that could never happen naturally. This is much different than hybrids which are cross pollinated in a way that can occur in nature. That is why many people call GMOs Frankenfoods. The bulk of corn and soy in this country is genetically engineered or GMO which is why I avoid eating them because the truth is very little study has been done on these foods to determine the long term affects on our health. Processed foods often contain chemicals, flavorings, colorings, and can have added sugar and salt that aren’t good for us. There are ways to prepare healthier options that are quick and easy so choose wisely. For instance adding some fresh squeezed lemon and raw honey to a glass of water is much more refreshing and uplifting than adding a scoop of sugary powdered lemonade mix and it’s healthier too. So I recommend eating like your life and health depends on it because it does.